As we move into holiday season your list of party planning ‘to dos’ can get longer and longer. But no worries, we have a solution! Check (√) entertainment AND check (√) party favors both off your list by bringing in a photo novelty activity from Amusement Masters! Photo novelties bring memory making moments to events that guests can take with them…here, there, and everywhere! With this type of entertainment our team will take your guests picture during a live photo shoot – that image is then incorporated into an activity or product in another fun way. We have a long list of fun, creative and innovative photo novelty options that can be customized for any type of event and for all-ages. 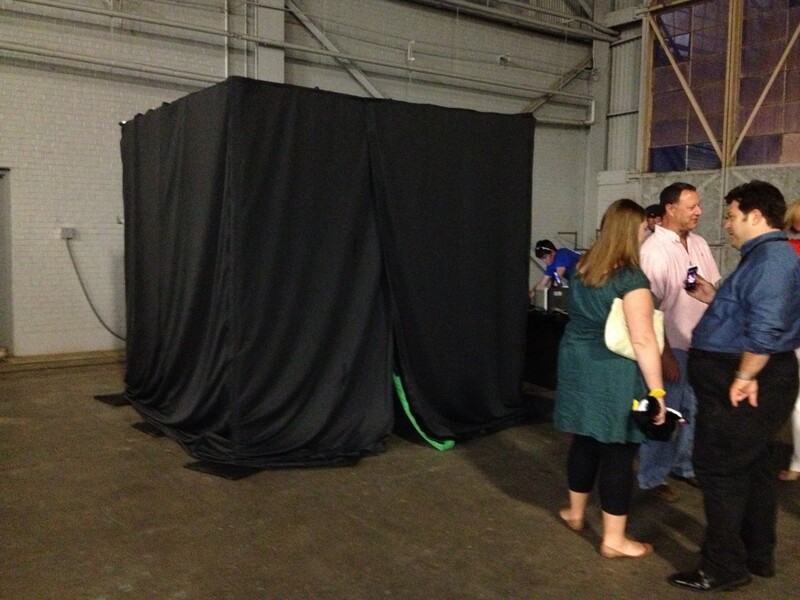 The Amusement Masters’ digital photo studio with green screen background is easily set up on-site for an event. Individuals, couples, or small groups can pose for a close-up in front of the camera and within minutes have their photo printed and placed into a novelty frame. 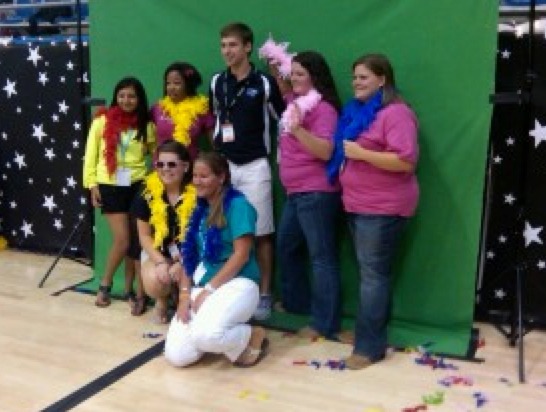 With our green screen we can customize the background to fit your event theme or company’s brand message. This entertainment and party favor option is great for bar and bat mitzvah parties, birthdays, holiday parties and corporate branding events. Not your average photobooth, this photo novelty is set up in a closed 8×8 foot area that includes a 360º camera suspended from the ceiling of the booth. Groups enter and within seconds, a complete 360º snapshot is taken of the entire group. Our special software then flattens the image and produces a 5″ x 7″ photo that’s printed onsite. The background can be customized with logos or other backgrounds giving your guests a great souvenir from the event! If you’re looking for engagement at your party…you’ll have a line to this one! Dance Heads is an amusement that superimposes participants’ heads onto professional dancers’ bodies while they lip sync to some of the greatest pop hits of all time. The mesmerizing effect is then completed with fully animated backgrounds that again can be customized for your event. Up to three guests at a time can lip sync to the song while their animated bodies dance to the music. Within minutes, guests receive up to three DVD copies of their performance. We can even custom the labels on the DVDs for you to bring more ROI to your branding efforts! The Amusement Master’s Virtual Graffiti wall is most definitely unique entertainment, interactive and produces a really cool photo party favor. 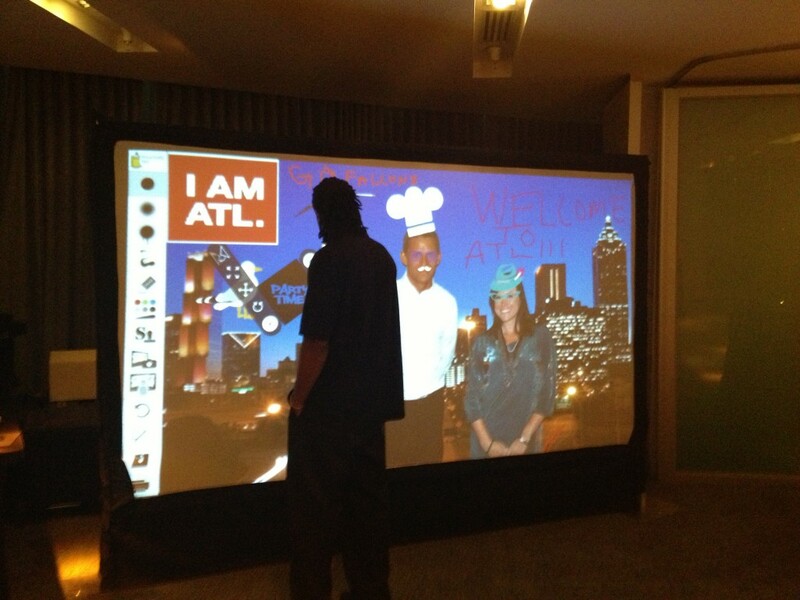 The screen allows event guests to interact and add ‘graffiti’ to a green screened photo of themselves. When adding ‘virtual’ graffiti to the screen guests use the special infrared spray paint cans to virtually draw on their own photos or custom background and make giant works of art. Each creation is printed as a 5″ x 7″ photo that includes a custom footer for your event. The virtual graffiti wall is perfect where you want to add an interactive activity to your event or to your tradeshow booth. Our newest, and most innovative photo novelty addition to date is Brain Art! This is a creativity base activity, where guests use their own brain waves to create unique pieces of art. Just as an artist decides on a general direction for their imagery before creating their masterpiece, so does your party guest when choosing their art’s style and colors. Once created, guests pick their favorites, coordinate with a room décor in their home, or just go with how they feel on that day. How fun is it that each person at your event could walk away with a printed piece of art that’s from their own personal ‘brain storming’ session! Who doesn’t want to see their photo in print! With our Photo Flip Books your guests can step up to the booth (with props of course!) and take a seven second video, solo or with a group. Our equipment takes freeze framed imagery that’s then printed onsite and formatted into a tiny book within minutes. 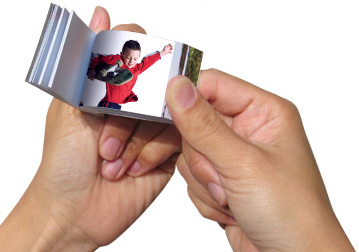 Guests receive the unique take-away of their own animated photo flip book as a memory of the event. We can even customize the book covers to your theme or company branding! Do you remember the saying “take a picture…it’ll last longer”? It’s so true! Take a picture at your next event with one of our photo novelty activities and you’ll see that the memory of your event DOES last longer! To learn more about which photo novelty would work best for your event connect with us by phone at 800-925-0993 or by email at Ksmink@amusementmasters.com. And remember, we travel nationwide because event ‘amusements’ matter!